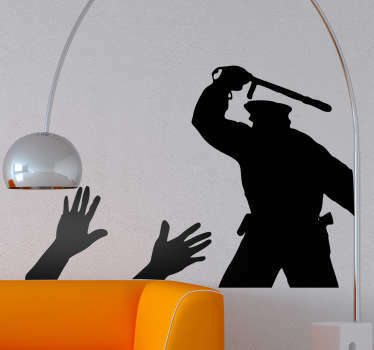 A collection of wall art stickers inspired by the police to decorate your home or business. 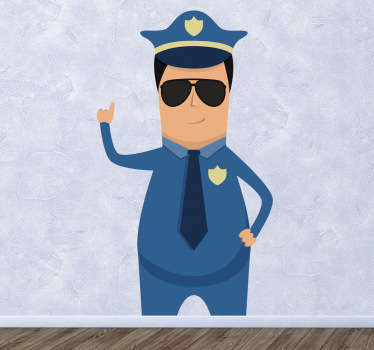 Did you always dream of becoming a police officer when you grew up? 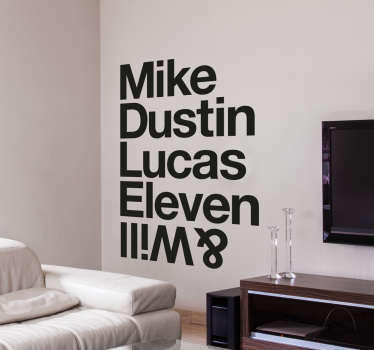 If so then why not relive your childhood! 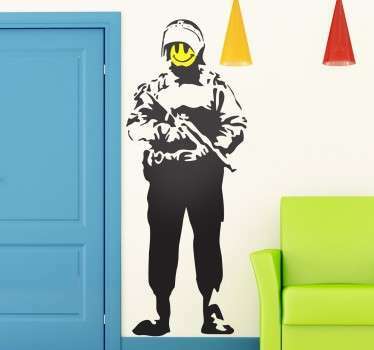 Decorate with a design of police tape, police characters and even creative police stickers from artists like Banksy! 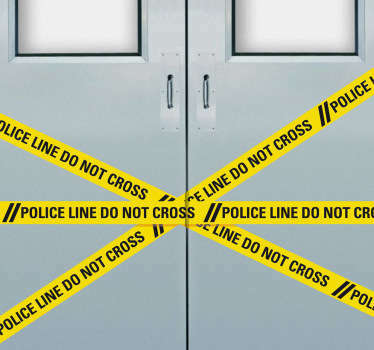 You are sure to find something to suit you.